Angimbè Terre Siciliane from top producer Cusumano. 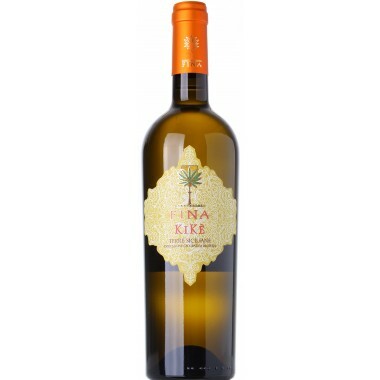 White wine offer. 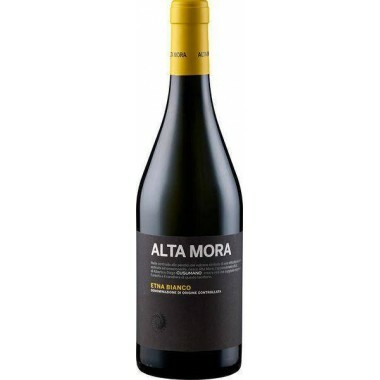 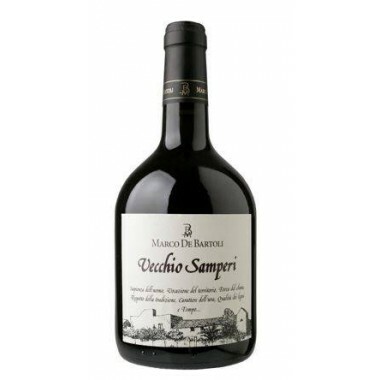 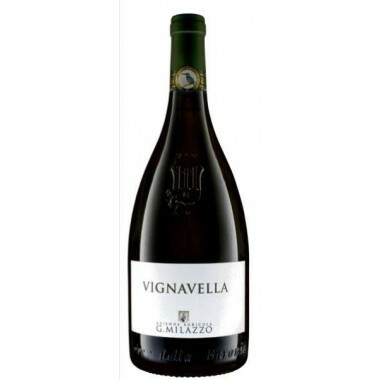 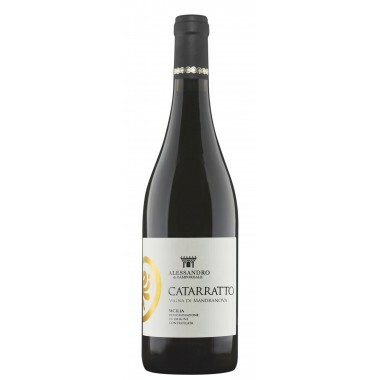 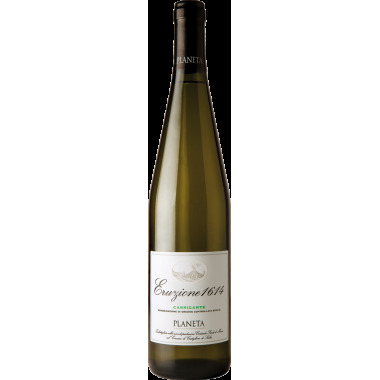 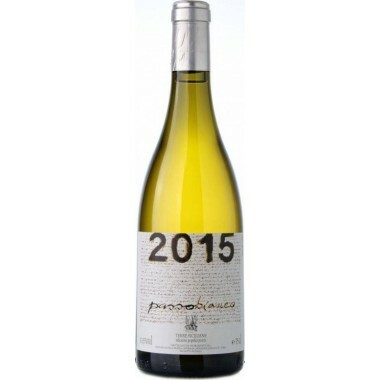 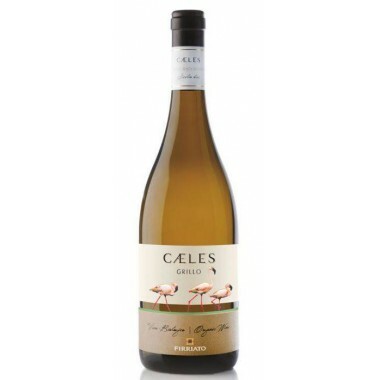 Pairs with Excellent as an aperitif, with fish-based dishes or with white meats. 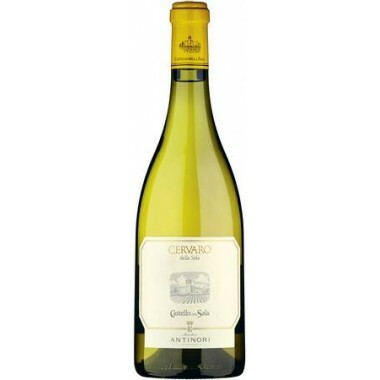 Serve at 10-12 C.
Colour: Beautiful brilliant yellow with green tints. 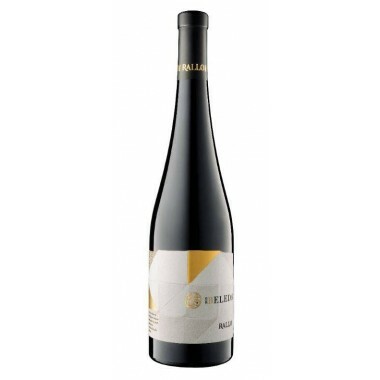 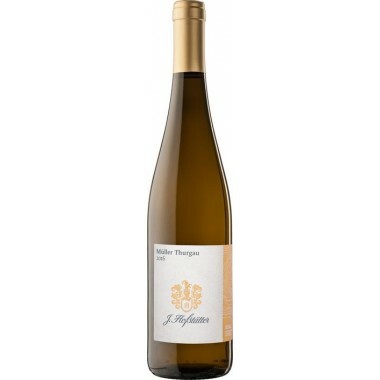 Bouquet: Seductive nose of white fruits with a touch of flint, creamy edge and mint scents with floral undertones. 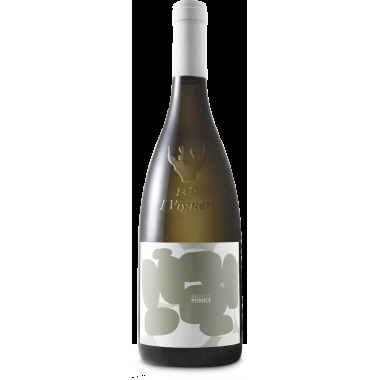 Taste: The floral note takes centre stage on the palate adding an exuberant touch balanced by light body and beautiful freshness. 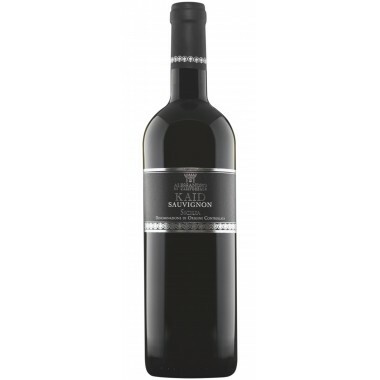 Deliciously silky, rich palate showing harmonious presence. 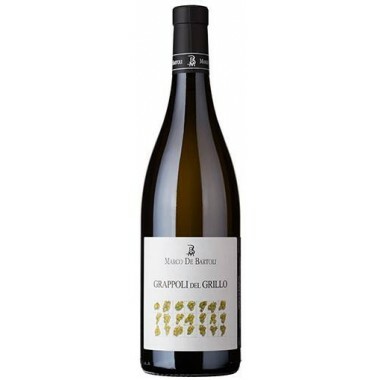 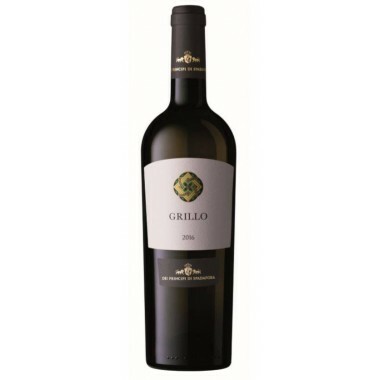 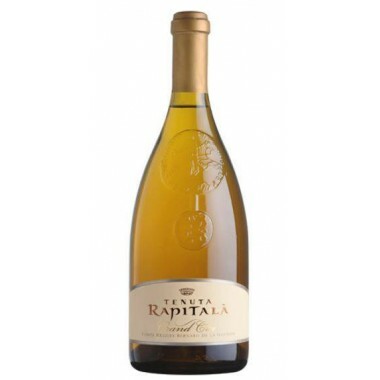 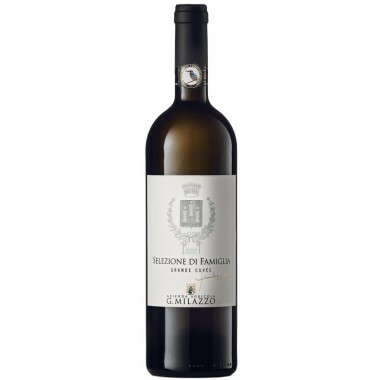 The Grillo from the renowned organic wine producer Spadafora Dei Principi di Spadafora is a rich straw yellow naturally produced organic wine. 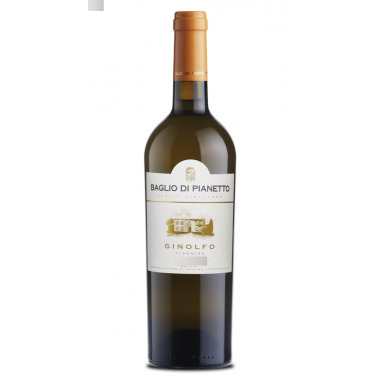 A typical fresh and fruity Sicilian Grillo wine excellent to be enjoyed on warm Summer days or with fish and white meat dishes.